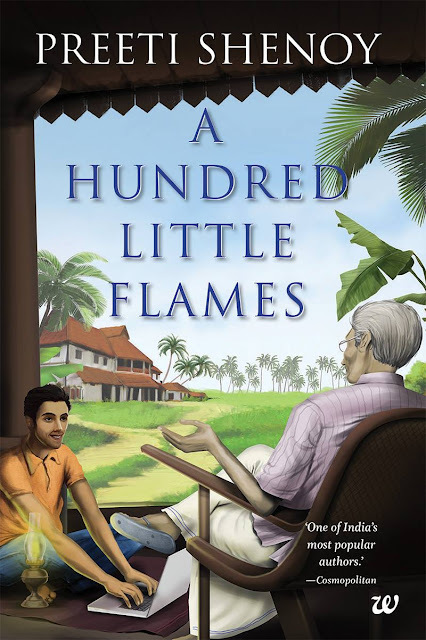 A Hundred Little Flames by Preeti Shenoy is a delightful story of a bond across generations. It also takes a contemplative look at the matters of old folks. Without any assessment, the book encourages us to question our own life plan. 26-year-old Ayan is sent to live with his ill-tempered old grandfather Gopal Shanker in a small settlement in Kerala. But he is clearly upset. To make matters worse, Jairaj, Ayan’s authoritarian father has his individual ideas. He is resolute to have his way. Quickly, Ayan has to come to terms with the tough truths of life and the rashness of greed. He and his grandfather learn that life can sometimes untangle by surprising means. An eye-opening as well as an inspiring book, the book is actually more of a dialogue. Again and again, I wished that I myself could sit opposite the author over a tea and share my thoughts. 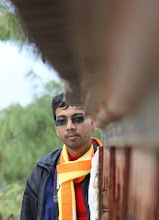 Preeti expresses interesting ideas that provide a good basis for discussion and leave you satisfied. I am sure that every person in the book will discover one or the other truth about himself. In addition, the book gives you a great opportunity for self-reflection. Or the reflection of friends or people in general. You get ideas, which you then have to continue or may. The author creates a pleasant mood for reflection with irony and charm. I was a bit sad at the end that it's over. She does not shy away from honesty and presents the reader with truths. It resonates with humor, but also with criticism. The book encourages one to think without having a moral nerve. She meets the core of our generation and addresses problems of our society today. It addresses more serious issues that we should address outside our comfort zone. In general, the book convinces us. Preeti Shenoy has created a great work for young and old with this book. 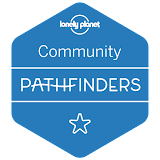 It shows the different problems and possible obstacles of relationships. The book clearly encourages reflection on one's own actions or relationship. I can only recommend the book to anyone. And I can say for myself that I am able to relate, even though some points in the book have reminded me very much of myself. Overall, I like the book very much. From beginning to end, the author has a gift to describe and illustrate the story very well. Sometimes I find things seem a bit exaggerated. But this also allows the author to put a well-dosed irony into the book. I have often recognized myself in his texts, often in places where I least expected it. It stimulates reflection without lecturing. The book can bring something to one or the other that he or she may not know about.